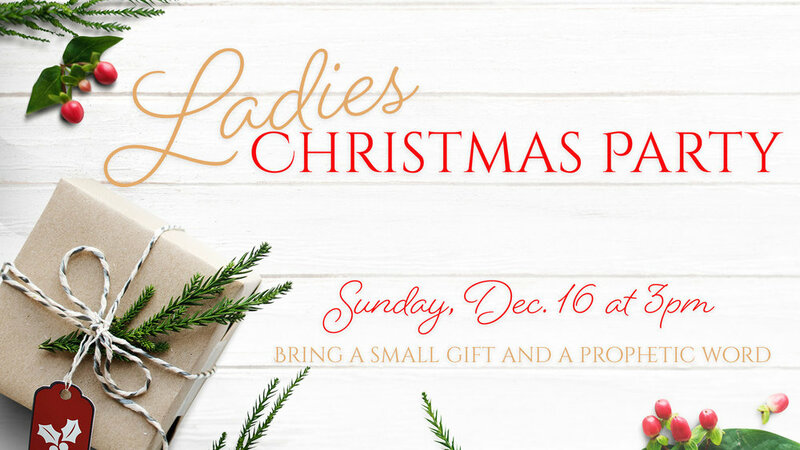 Come to our Ladies Christmas Party on December 16th at 3pm to spend time with the women of New Life City and grow in relationship together. Bring a small gift and a prophetic word to hand out. Snacks will be provided. Contact Jeri Davenport below or call her at 505-319-5262 if you would like to help.